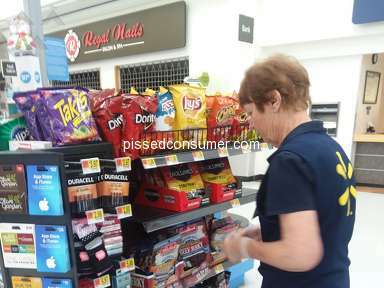 Next review Walmart - Mistreatment of seniors. 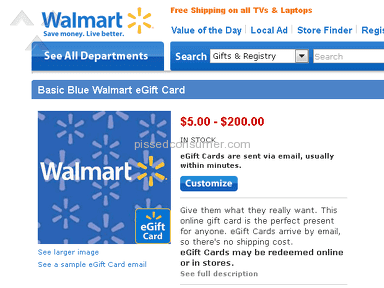 Walmart - HELD UP MY ACCOUNT WITH DUPE CHARGES! I have never been so upset about a purchase in my life. 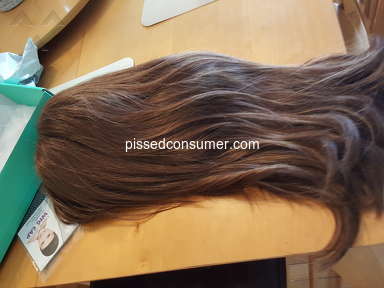 Walmart.com not only is the worst website to buy from it is also has the worst customer service I have ever dealt with. I attempted to make a purchase on 1-30-11, was told my card couldn't be used because the address didn't match what my bank had on file. Which I verified with my bank. After 7 attempts, the 8th attempt was accepted. 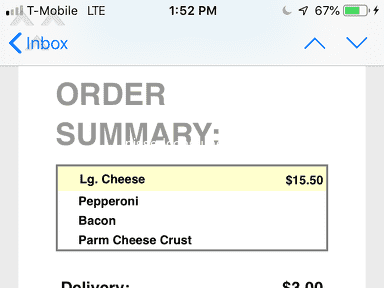 I received one order number. The next morning I awoke to 6 charges for $1 on my account and two charges for $170.13 which was the total price for the crib. 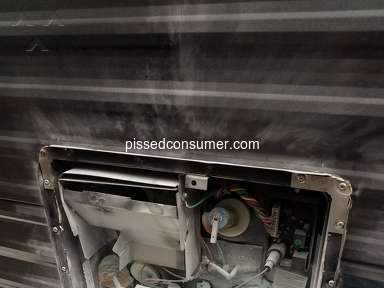 I then contacted my bank who stated they needed a call from Walmart to state these were just auth holds to have them removed except one. So I thought simple enough, boy was I wrong. My first contact was with an Altramice in customer service who was so dry and lacked any sort of customer service skills that I am sure your customer service jobs can't have experience necessary on their posting. She told me the only thing that could be done was to escalate this to billing to send a fax to my financial institution which could take 1 to 2 business days. I asked her if my account was overdrawn due to walmart's mistake who would be responsible? Her response was... "Not Walmart." I then asked to speak to billing since a simple phone call could resolve this she said, "No we don't call to billing." At this point I will admit I was livid! I then asked to speak to a supervisor, she fumbled around for serveral minutes before transferring me where I was put on hold for 25 minutes before being hung up on. I called back to have to be put on hold again in excess of 15 minutes. When I finally was able to speak to someone it was Eugenal who I could barely understand due to her coughing into the phone. She stated her rep had done all that could be done and that was to escalate this to billing. Advised that even when a card is not accepted the fee's are still applied for 3 to 5 days. 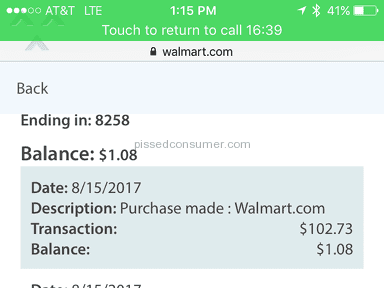 Stated it would be up to my bank to remove any fees associated with Walmart's mistake. She also kept telling me other customers also had the same issue, but oddly enough this was not going to help my situation. 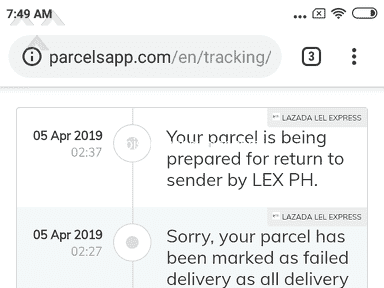 I have never had this type of issue in my life with ordering anything online. It is really upsetting that you do not give your employee's the tools to be able to help the customers. I felt you all needed to know this because I will be making everyone aware of this experience. Review #193402 is a subjective opinion of missdani537.